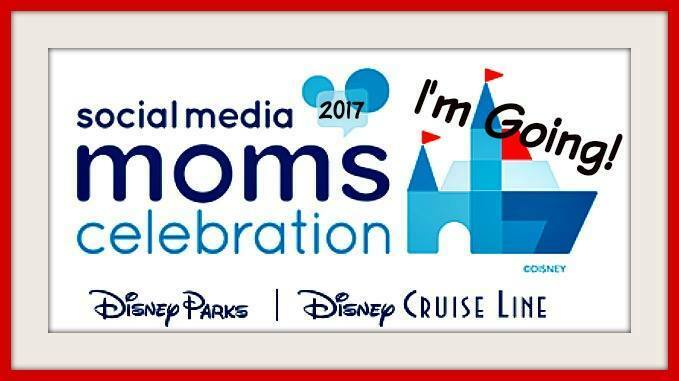 I’m off this weekend with the kids to the Disney Social Media Moms Celebration at Walt Disney World. Although I normally don’t have time for super-crafty, Pinterest-inspired living, this trip called for something a little extra special. This is the first trip for both my kids to Walt Disney World, after all! Before every long plane trip with kids, I stock my carry on bag with tons of travel snacks. One snack that I’m including in this week’s bag is sure to get your little ones extra-excited about traveling to a Disney destination. Best of all, it is so simple and quick to make. On my last trip to Disney World, I spotted some Mickey Mouse shaped pretzels being sold at a number of the park souvenir shops. Inspiration struck: Mickey Mouse trail mix! This trail mix recipe combines sweet and salty tastes and brings in extra Mickey theming with black, yellow, and red colors from the M&Ms and raisins. Simple ingredients for Mickey Mouse trail mix. Stir together and bag up for your trip! This recipe is so easy that 6 year old “helpers” can actually help. The finished product – cute and delicious! Where did you find the pretzels? Thanks for the adorable idea!